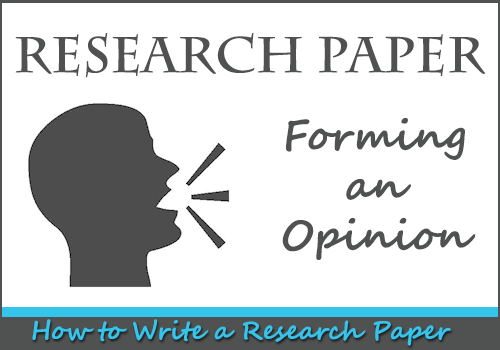 Several months ago I shared with you the differences between a report and a research paper. In a nutshell, the student writing a report does some research and churns out facts, while the student writing the research paper analyzes a topic and does some research before forming an opinion and writing a paper on a subject. 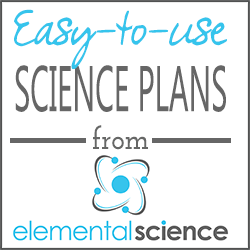 In today’s Science Corner, I want to share with you more about how to write a research paper. When do I assign a research paper? Research papers should be reserved for high school and above, as the student’s brain needs time to develop the skills necessary to write this type of assignment. However, around 7th and 8th grade, you can assign a hybrid research project. The hybrid project will include all the components of a report, but will add in several paragraphs where the student explains how the material affected him. 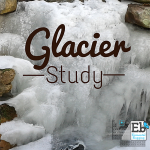 This type of paper will ease the student into writing the more complex research paper. The research paper process should take the student about several months to complete. 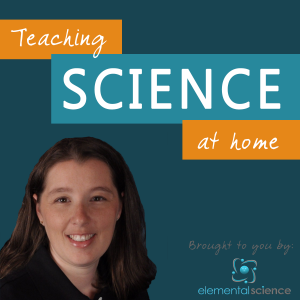 Begin by having the student pick a topic that interest them in the field of science. You can choose something from the news or a subject that is related to what they are already learning. Next the student needs to do a lot of research to find as much material as he can on the topic. 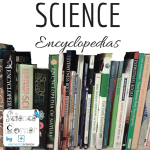 He can look in biological abstracts, Google Scholar, reference books, and encyclopedias. It is important to note that the student will not use all of this information in his paper, rather the goal of this research is to have him learn as much as he can on the topic so that he can form an opinion about the material. As he finds information, have him take notes that are separated into subtopics. We recommend that he put the different pieces of information on index cards that are numbered for each reference and subtopic. However, if you want the student to use a computer program rather than hand–written notes, we recommend RefWorks, which is widely used as a reference software in colleges today. After he has finished his research, the student needs to write his thesis statement. The purpose of the thesis statement is to give a focus to his paper. His statement should give his point of view or slant on the topic. What do you know currently about the topic? What are the questions that you have about the topic? This is a fluid process, so his thesis statement may need to be revised several times before the first draft is written. After the student has written his thesis statement, he needs to create an outline for his paper from the information that that he gathered. His outline should include his thesis statement and the research that supports his opinion. From this outline, he will write his first draft. Finally after several rounds of revisions, the student will write the final draft of his research paper. What should the research paper include? The Introduction — This section gives a brief look at the topic, states the thesis statement and explains why he chose the topic. The Body — This is the main part of his paper that contains multiple paragraphs full of information that supports his thesis statement. The body should include several quotes from experts or excerpts from his research that give credence to his thesis statement about the topic. The Conclusion — This section will restate the thesis statement, summarize his support information and apply it to today. The final research report should be 6-8 pages in length (double-spaced). You are also looking to make sure that the paper is written in the third person, that it uses the correct MLA style documentation, and that the paper has a strong thesis statement with good supporting evidence. Have you assigned a research paper to your students yet? Did it go well? Do you have anymore questions about the process? 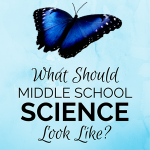 What should middle school science look like?